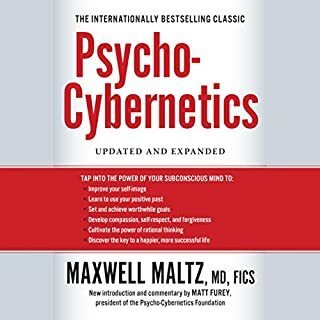 This book teaches you the psychology behind each step. 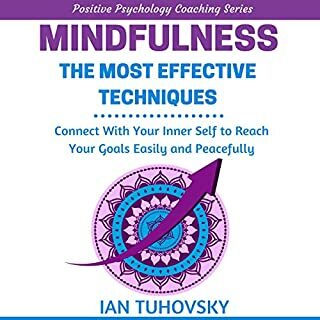 You'll learn how to apply METHODS to your own life so that you can influence people's thoughts, emotions, and behavior in nearly any situation. 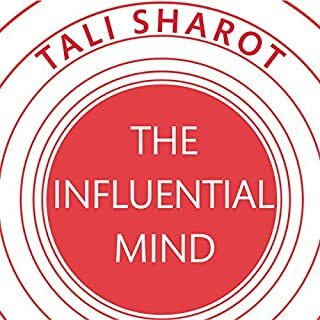 Very informative read into psychology, persuasion, and behavioral sciences. 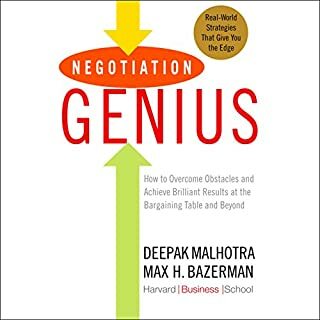 I am a long time student of behavioral economics and this book tied in not only some areas of study that I have already encountered (even from one of my lecturers) but other principles that I may not have thought to relate back. It's inspired me to continue my research and perhaps even write something myself. Cognitive science is my passion and hobby. 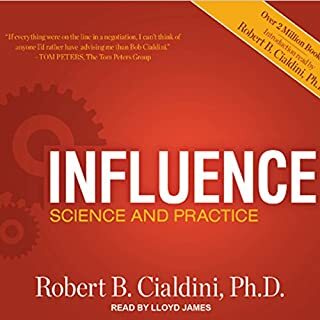 I’ve read all of Cialdinis works, thinking fast and slow (kahneman), multiple “Great Courses” on the subject, Malcom gladwell, and many others. 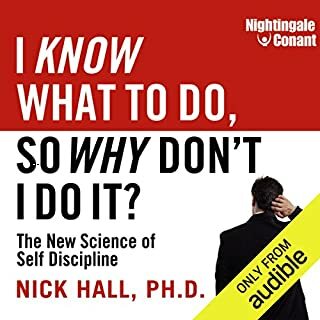 While I can honestly say that I didn’t learn anything new, Nick has done an amazing job condensing all the facts down with incisive brevity. It is not drawn out like most of the other books. 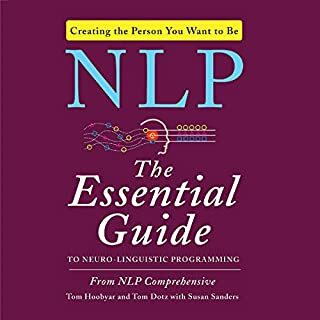 If you are new to this topic, Start With This Book first! 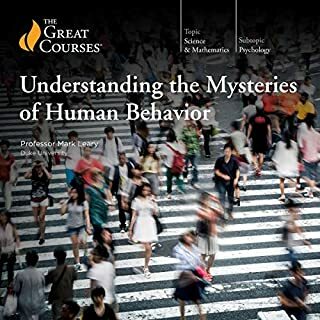 This book made all of my years of study on human behavior make sense and then opened me up to much more than I anticipated. Nick’s experience as a magician and hypnotist made his information practical and real. It was like a PhD proving his work with an MD. 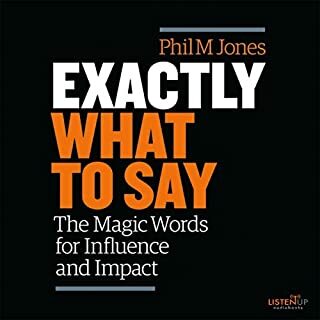 There were several life changing insights that instantly affected my business, life and marketing and I intend to listen and read this book over again. I already purchased the paperback and started going through it. P.S. 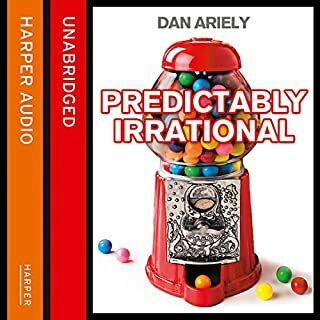 This is my first audible review. I’ve never felt so compelled to write a review. This book is amazing. An absolute masterpiece, I would highly recommend everyone to equip them with the concepts of this book. The last chapter is truly a delightful read and a culmination of the intelligence of the author as well as content from the entire book. Well written, clear, understandable information. I’d recommend highly. I’d like more like this. I’m not quite ready for $850 course. loved this book. I've read extensively on the topic before finally reading this book. 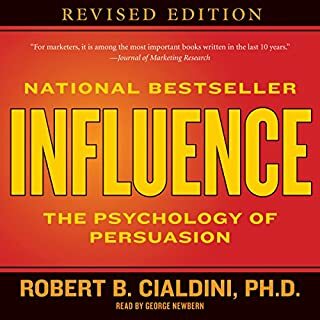 I wish this could have been one of my very first reads on the subject because it's one of the most accessible and informative books on the psychology of persuasion. 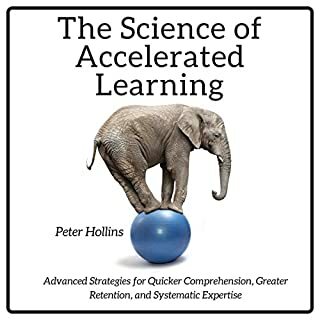 Kudos to Mr. Kolenda on threading the needle masterfully between provide an actionable and substantive dive into the subject while managing to keep the material light enough to make this read genuinely enjoyable. He presents the science just deep enough to allow the reader a beginning understanding of the research behind his points. But unlike many other books I've read on persuasion he deftly employs the science towards an actionable comprehension for his reader. This book doesn't gloss over the research nor does it allow itself to get bogged down by it. So far this is on my short list of favorite persuasion books I have read. 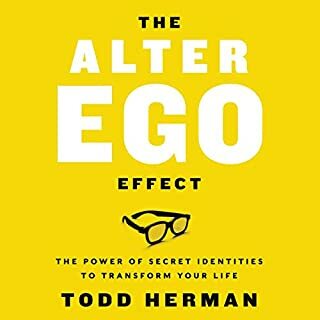 I reccomend this to any reader outside those in the field as a must read. 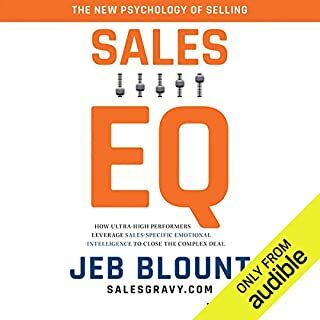 I'm buying copies for my sales team on my own dime as a reflection of the value I found in this book. 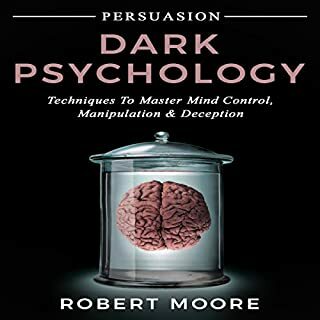 This is a very thorough book on methods of persuasion. 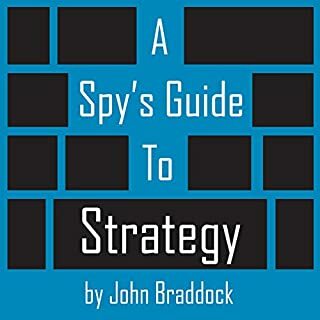 It is very well written and provides research behind the ideas as well as examples.. 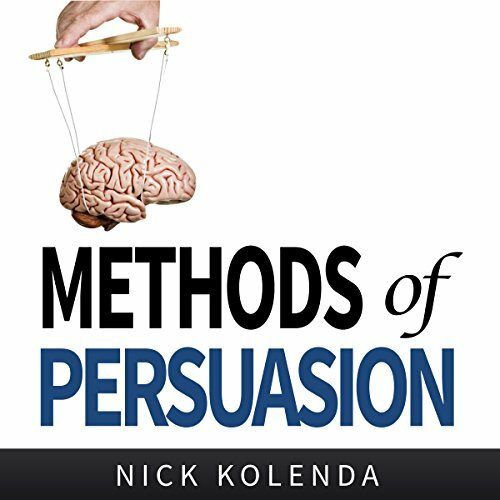 I would recommend this book for anyone interested in learning more about persuasion. 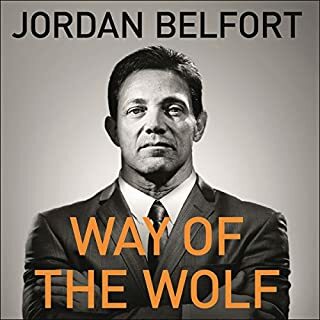 I just got done listening and this book delivers. I am going to get the hard copy and make plenty of highlights. So many immediately practical and useful ideas. 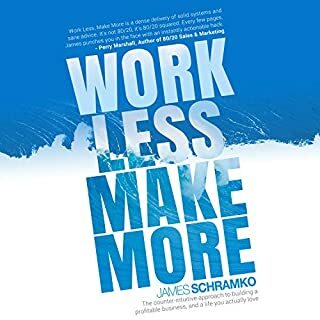 I need to listen again, or maybe buy the book and read it while highlighting, there are so many great ideas! Kept me very engaged on a very long, very boring drive. Really enjoyed the book. Easy to understand the process with lots of examples. A must read.